In a blink of an eye, 2015 has already entered its first month and almost to its second! Soon it'll be the end of the year again! But before that , I'd like to share with you one of my favorite products from 2014 that I was so excited to get my hands on and to try! I've been using Ceramidin by Dr.Jart+ for the past two weeks and I'm absolutely loving it. As a beauty blogger, we follow the latest buzz on new products and always want to give it a try. So much so that we change products regularly so that we can not only share our experiences but also in the hopes to find one that really suits our skin. But sometimes, it's only best to stick to that one product that helps your skin. We don't want our skin to react to the constant change of products now, do we? So, today I'm happy to say that I found a product that actually suits me and keeps my skin hydrated throughout the day. 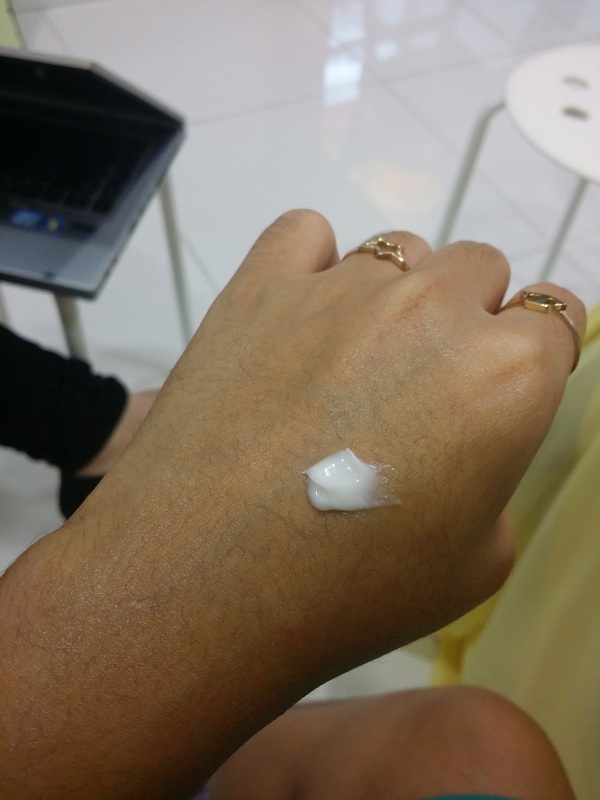 Apply Ceramidin Cream over Ceramidin Liquid morning and night. Dry, rough skin instantly becomes plumped with all-day, time-release moisture. It has a rather thick consistency when applied to the skin. Ceramidin Cream enhances the skin’s natural strength and function for a smoother and softer skin. Apply serum over cleansed skin morning and night, followed with Dr. Jart+ Ceramidin Cream.The consistency of this toner is thicker that a usual toner but still light and watery which makes it easy to apply. It works like a light toner or an essence that absorbs quickly into the skin . Ceramidin is fomulated with Licorice Root Extract that soothes and provides anti-redness properties (plus it smells really good too!) , Portulaca Oleracea and Alovera that calms irritated skin and leaving it hydrated and Pathenol that alleviates signs of sensitivity and softens the skin. What I like about Ceramidin? I've been using it for a couple of weeks now so I can give my fair share of why I love using Ceramidin and how I feel about it. First of all, the scent. It smells like Licorice, sweet , fresh yet not too strong. There is no chemical-like scent which is a plus point for me. I don't really like using daily products that have that strong chemical scent to it. Now, we've all established the fact that ceramide helps make the skin healthier, most products say that it will. I've tried it and I can say that it actually does. I've got sensitive skin, eczema to be exact so it's always best to avoid trying new products because my skin doesn't agree with a lot of products. But Ceramidin , it actually works. I was experiencing very dry skin and it was peeling slight on my forehead and cheeks area but since I started applying it two weeks ago, day and night, there is some difference, the dry skin completely healed and it's smooth as it was before! I had to stop with my foundation at that time though. 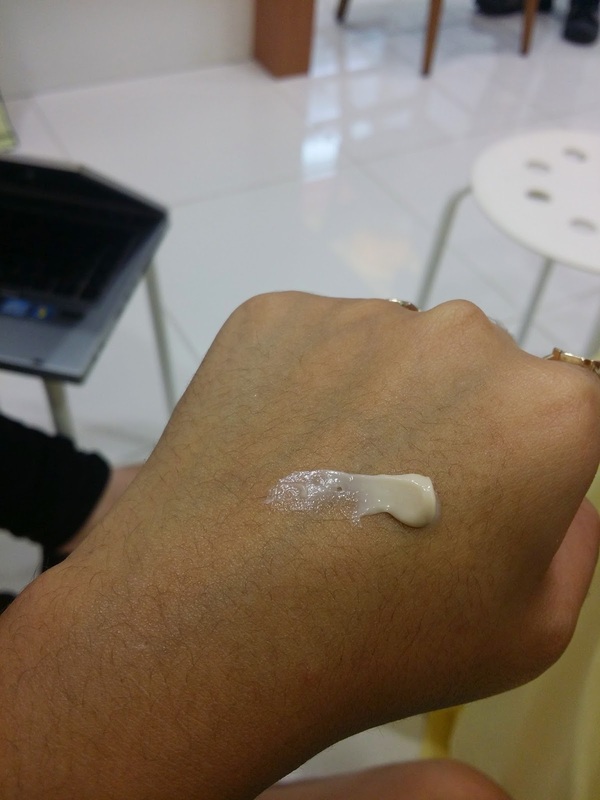 I would say that Ceramidin definitely hydrates my skin , and retains the moisture throughout the day. I really like the fact that it absorbs quickly into the skin so now, after my skin is much better m it makes it easy to use with make up. So for anyone who has dry and sensitive skin, I would suggest that you give this a try. However, every skin is different, test it out before you buy it to ensure that it suits your skin! Just to share ,Here's a group picture of the bloggers during the lauch last November! Remember Girls, It's not too late allow Dr Jart + to be your superhero to defend dry skin! For more information , you can check out the links below or go to one of their kiosks. I would personally suggest the one in Sunway Pyramid (LG 1.65B) as they are very helpful in suggesting what's best for you! I want to hear your stories and how you liked Ceramidin by Dr Jart+! Share it with me! Dr. Jart opposes animal testing. Dr. Jart+ products have not been tested on animals.